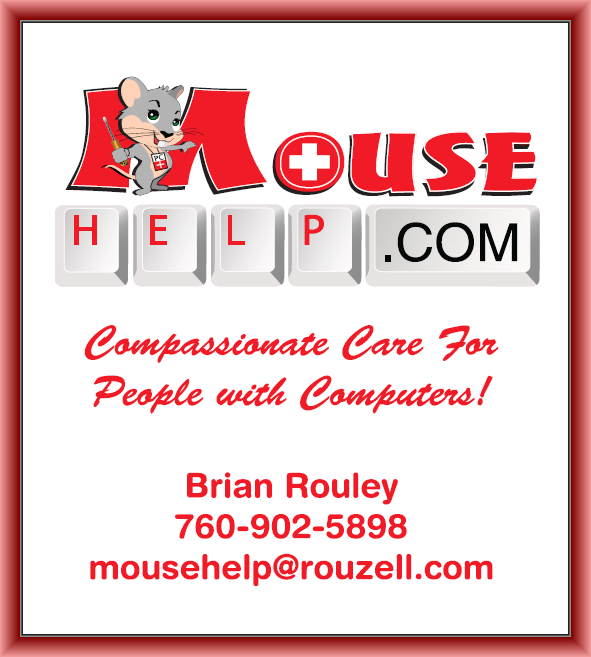 MouseHelp dot net is a bit older in the Rouzell structure. This domain was registered at the same time as MouseHelp dot org, when we found that mousehelp.com was already taken. After discussing the idea for mousehelp dot net with the owner of mousehelp.com, to insure no conflict, I went ahead and started working on the dot net version of MouseHelp. It never came to fruition, because I was distracted by the need to learn a lot more about web development (including CSS) and about SEO. Later in 2010, I was alerted to the fact that mousehelp.com had become available and I made the purchase.